Former New Zealand allrounder Grant Bradburn has been named as Pakistan’s new fielding coach on a full-time basis for a period of three years. 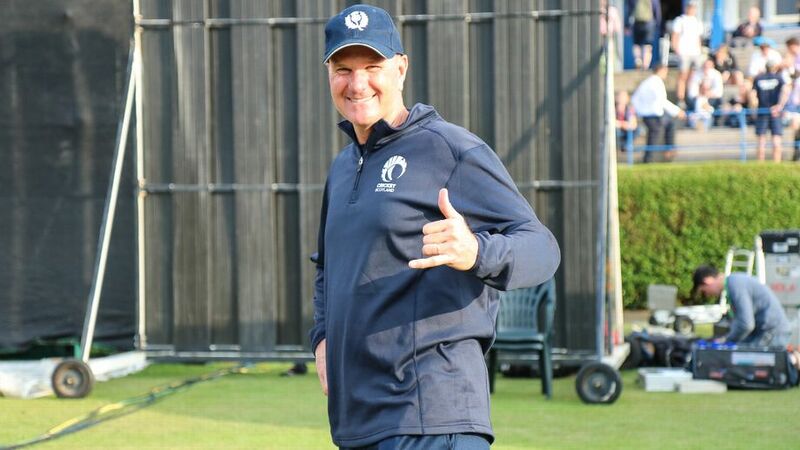 Bradburn, 52, quits as Scotland head coach after four years in the process to take up a role as Pakistan’s coaching staff. “It is a great honour to be joining the Pakistan cricket team and their high-quality coaching staff,” the former NZ test player said in a statement. The departure of Bradburn is a huge blow for the Scottish Cricket team. During his four years spell as head coach, Scotland achieved to the World T20 finals and they won their first ever one-day international over England earlier this year. Bradburn’s first assignment with Pakistan will be at the Asia Cup 2018 starting next week in the UAE.